With generous donations from PetSmart, Woodlands Bank – Newberry employees, and individuals, the Pantry opened on December 13, 2017. We are happy to be able to help those in need and appreciate every donation that makes it possible. To make a monetary donation to the Pet Pantry, click on “Pet Pantry Donation” and type “Pet Pantry” in the dedication box. The Animal Care Sanctuary, of East Smithfield, is partnering with Beckoning Cat Project, a low-cost spay and neuter clinic at 1417 E. Third St., to provide pet food and supplies to furry friends in need. 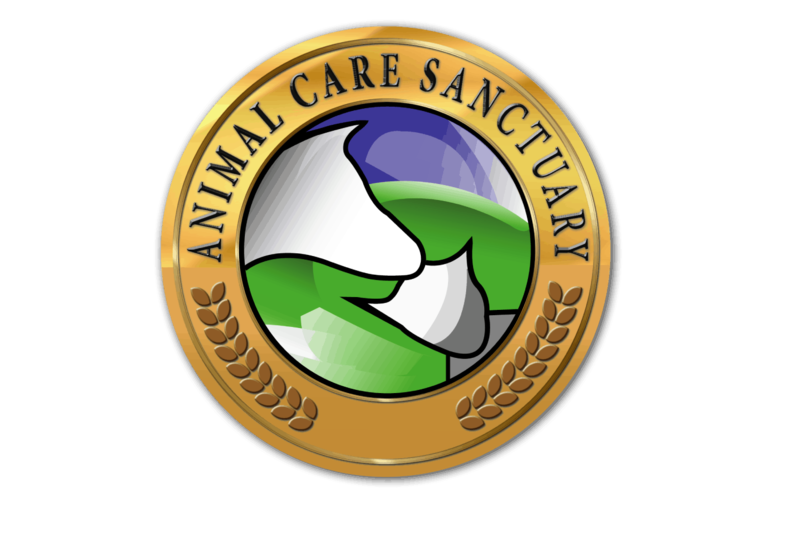 The Animal Care Sanctuary is opening a pet pantry for families in need of supplies for their furry friends at Beckoning Cat Project starting Dec. 13. 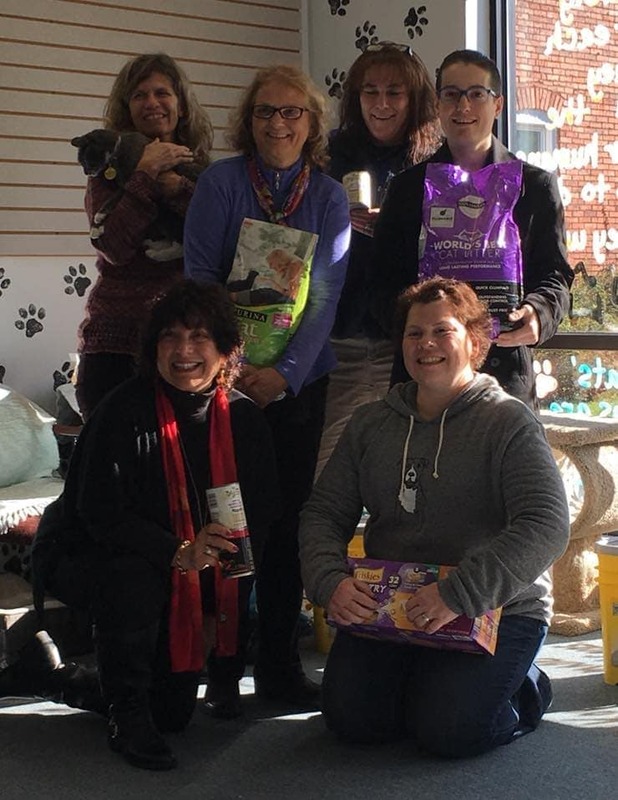 Pictured, back row from left, are Kerry Perry, Beckoning Cat Project director, Joan Smith-Reese, executive director of the Animal Care Sanctuary, Tami Wenner, PetSmart store manager, and Jarrod Newman, assistant store manager. Kneeling are pet pantry volunteers Rana Colaianni and Tracy Haas-Ungard. The Pet Pantry of Lycoming County is the third pantry made available by the sanctuary and is its first serving Lycoming County. 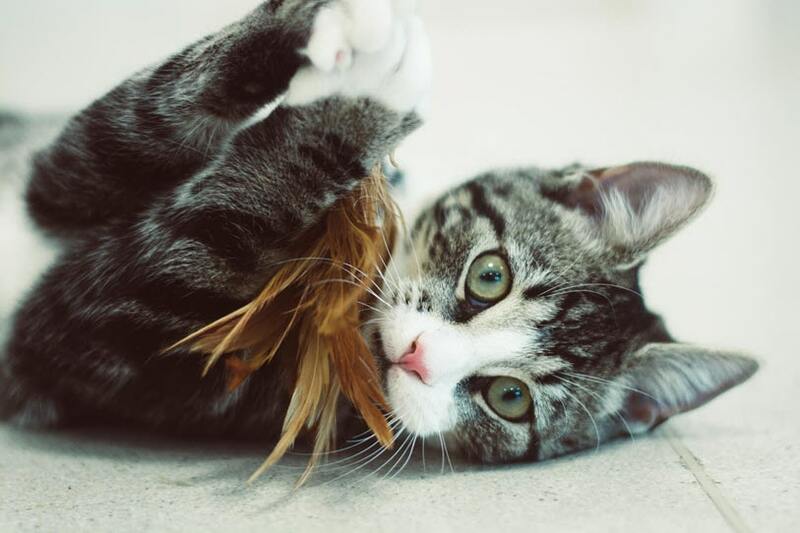 Donations of dog and cat food and supplies such as cat litter will be available to those in need from 10 a.m. to 3 p.m. on Wednesdays starting Dec. 13 at Becking Cat Project. The pantry is now accepting donations of all types of dog and cat foods as well as monetary donations at Beckoning Cat Project or online. More information is available on their Facebook page, Pet Pantry of Lycoming County. PetSmart also is helping out the pantry by accepting product donations at its store, 1742 E. Third St. The organization helped the pantry get started by donating some of its first items. 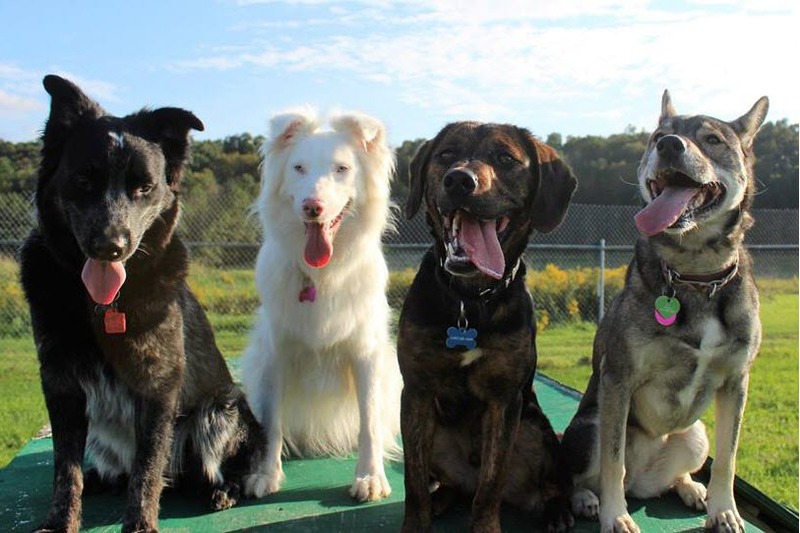 In order to bolster its supplies before making them available to the public, the pantry is hosting Pet Photos with Santa from 10 a.m. to 2 p.m. on Dec. 2 at Fort Muncy Garden Center for a $15 cash donation. Pantry volunteers also will host Breakfast at Franco’s from 7 to 9:30 a.m. on Dec. 7 at Franco’s Lounge. A portion of the breakfast sales that morning will go to the pantry. Once the pantry is open to the public on Dec. 13, people in need of pet supplies can visit Beckoning Cat Project to pick them up. There is no financial screening or application process. “If they have a need, we want to help,” Smith-Reese said.